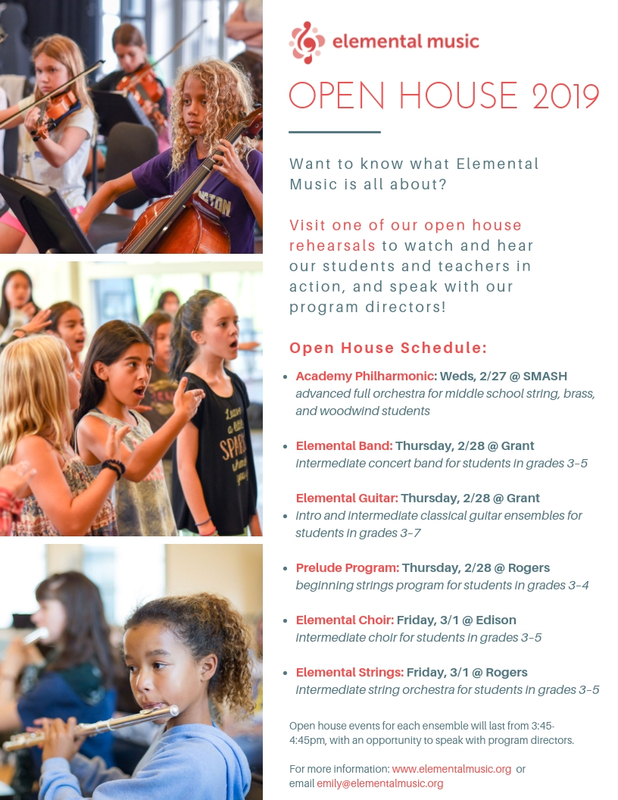 We’re thrilled to invite you to attend one of our upcoming open rehearsals! 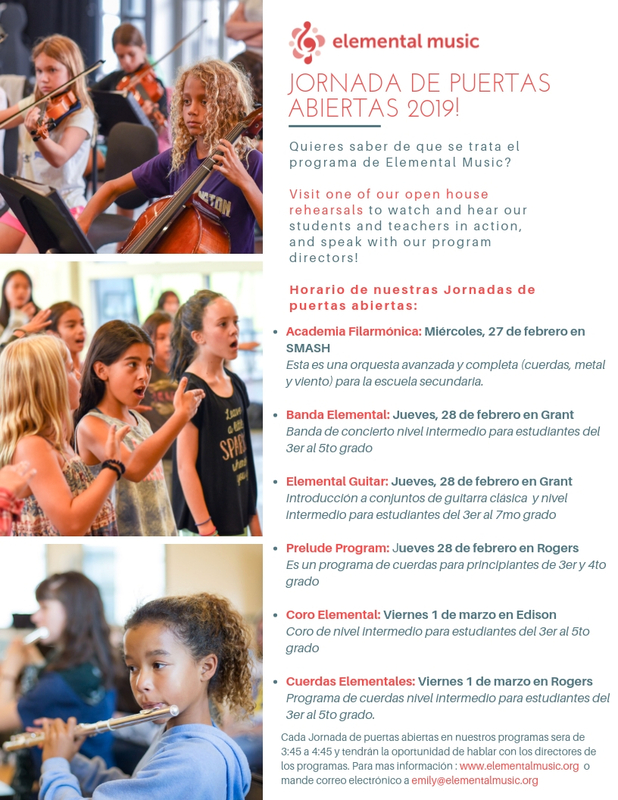 For more information on each program and to figure out which rehearsals you might like to attend, please click on the “Programs” tab in our website’s navigation bar and select the ensemble of your choice. Older PostGearing Up for our 2019 Auction!